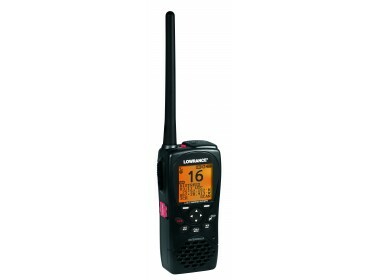 Please fill in the short form below with your question, either about the Lowrance Link-2 Handheld VHF, or for some technical advice. Please include details of your vessel if you feel they will help us answer your query. 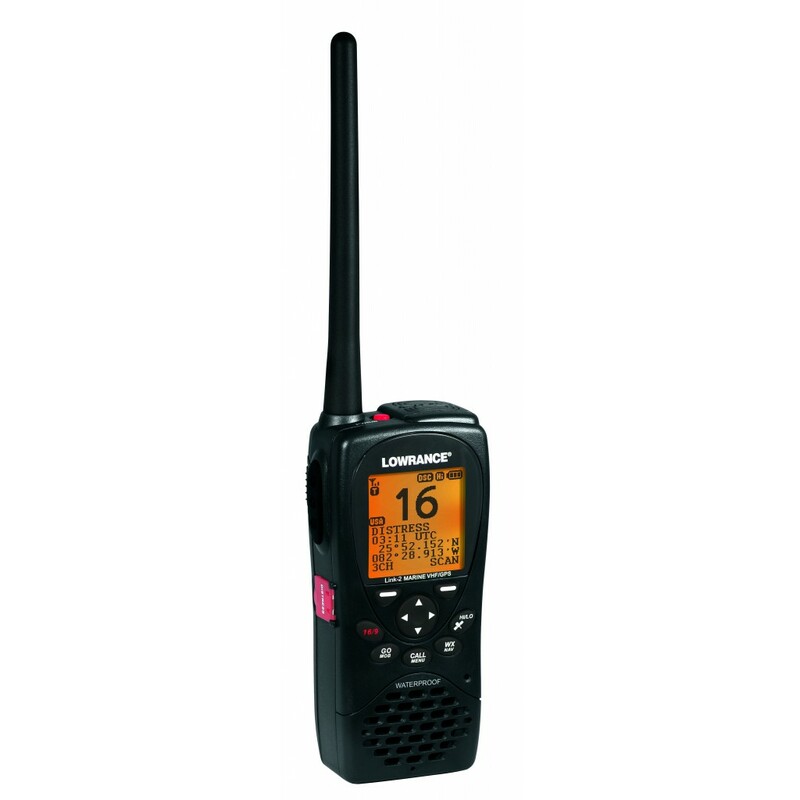 Link-2 is a feature-rich, free-floating handheld VHF radio that is Class D DSC compliant and features Man Over Board functionality and storage for up to 300 waypoints.